The Iowa Senate has passed legislation that would make texting while driving a primary offense. It means cops could pull someone over if they suspect the driver is texting. 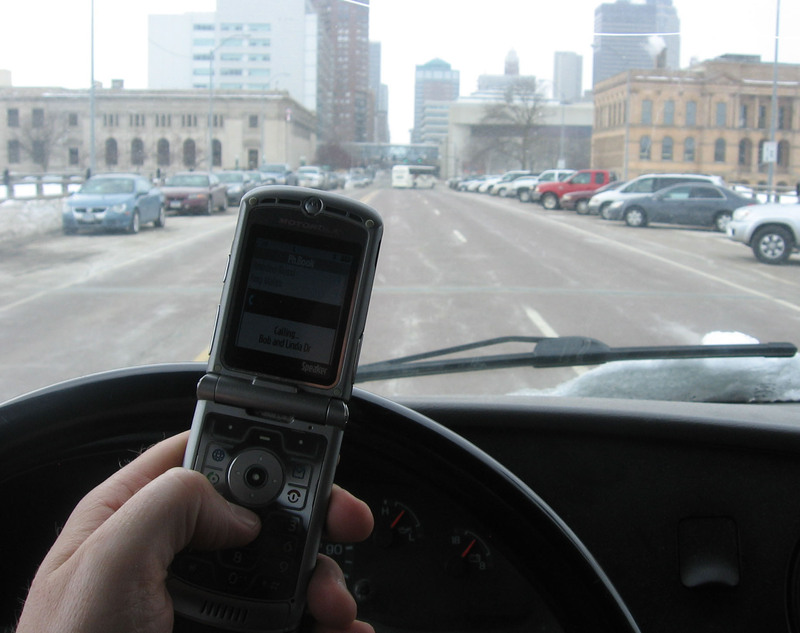 Under current law, texting while driving is a secondary offense, so an officer must see some other infraction and cannot pull someone over just on the suspicion that the driver’s texting. Brad Zaun, a Republican from Urbandale, was among the six senators who voted “no” on the bill. “What we cannot do down here, and we’ve struggled with over the years, is to legislate common sense,” Zaun says. Senator Tim Kapucian, a Republican from Keystone, says he’s become a better “defensive driver” because of all the other drivers he sees texting. Kapucian was among the 44 senators who voted for the legislation. A bill addressing the same topic is pending in the Iowa House. According to data from 2012, more than 421,000 people nationwide were injured in traffic crashes that involved a driver who was texting behind the wheel.